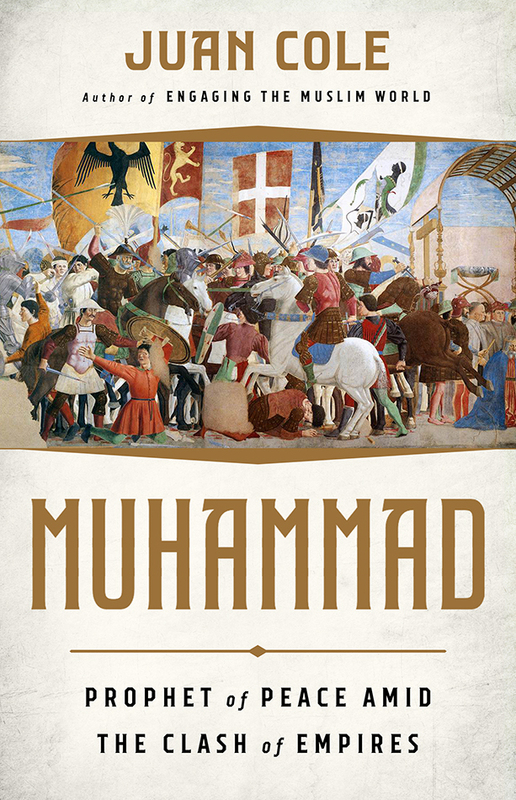 Legendary journalist Robert Scheer interviews Juan Cole on his new book, Muhammad: Prophet of Peace amid the Clash of Empires. Here are couple paragraphs of the transcript to give you the flavor of the interview, but read the whole thing at Truthdig.org. “Robert Scheer: Hi, this is Robert Scheer with another edition of “Scheer Intelligence.” And the intelligence comes from my guests, but also, more importantly, education. And I’m talking to Juan Cole. This is a man who has the courage actually to treat the history of the people of the Middle East as significant as any other region. So why did you decide at this point in your career to write a book, “Muhammad: Prophet of Peace Amid the Clash of Empires”? And basically you present Muhammad as a reaction to the destructiveness of all of this violence, war, tribalism that have been going on, that the Romans had brought in but that was exacerbated by regional conflicts and what have you. And he himself was an orphan, thrust in the middle of all of this. So the book argues, what, is it a provocative thesis? Juan Cole: Well, I don’t think it’s provocative for most Muslims; the things that I say are well-known in that community. 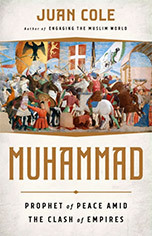 But I think it’s maybe provocative for an American and European audience, in the sense that there have been enormous numbers of polemics against Muhammad, and accounts of his life that, let us say, reflect poorly on him, which have discounted this emphasis that the Qur’an clearly has on peace-building, peace-making, striving against violent conflict. And I think it’s very central to the Qur’an, and as you say, the Iranian empire of the day invaded the Roman Empire in 603. And the Iranians invaded the Roman Near East, and a war ensued that lasted ‘til around 630. So most of Muhammad’s life was lived during that, what I call a 7th century world war. During the war, many of the Roman sources maintain that there was violence between Jews and Christians in the Near East, because Jews are alleged to have tilted toward Iran, having not been very well treated by the Roman Christian empire. And that there were synagogues destroyed, or churches destroyed in turn. 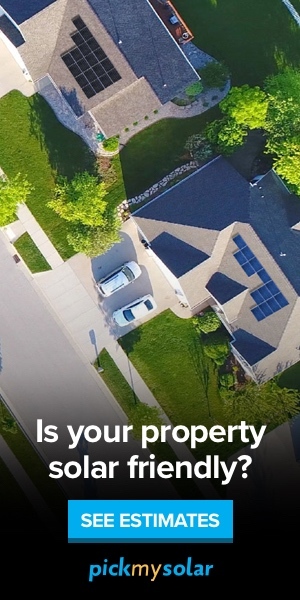 And the Qur’an complains about this; it says nobody should go into any house of worship except reverently, and should not be interfering with people worshiping there, and should not be destroying those houses of worship, implying both churches and synagogues should be held holy. So I think that verse is referring to this turmoil among the Christians and Jews of this period. RS: Reading your book, you really have a great sense of—that this is life. And it’s life in all of its complexity, with or without religion. It’s laced with religion, but religion is not coherent, really; it’s what people want to make of it, or how they interpret it in different areas. Religion is held out to be very important, in a sort of organizing idea—and then it isn’t. [Laughs] It’s divisive; Muslims fight with each other, right? They end up splitting into major splits. But we’ve seen it with other religions; Ireland, where the Protestants and Catholics find a lot to fight about. It was a Jewish assassin who killed Yitzhak Rabin in Israel. So what comes from your book is a great tale of life, but not any coherent sense of ideology from religion or power or clarity about the meaning of life or anything else.